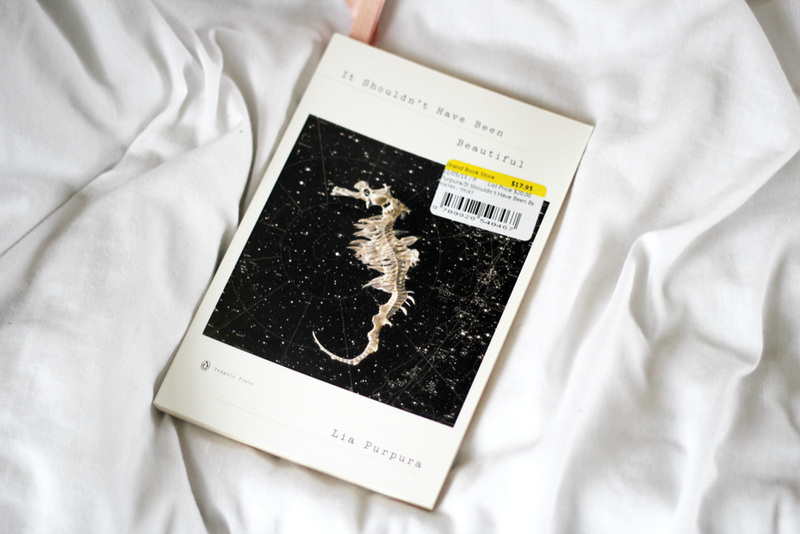 You know, I think I've already lost count of how many times I've made my way through this truly beautiful collection of poems, but it's safe to say it's a lot. Like a lot, a lot. And they reveal more of themselves every single time, even though they're so spare. Purpura's words are like bare branches reaching towards a blue grey sky in the depths of winter; clear yet spindly lines, simple in their beauty and always bursting with more life than first appearances would suggest, hidden away on the inside. Truly beautiful. 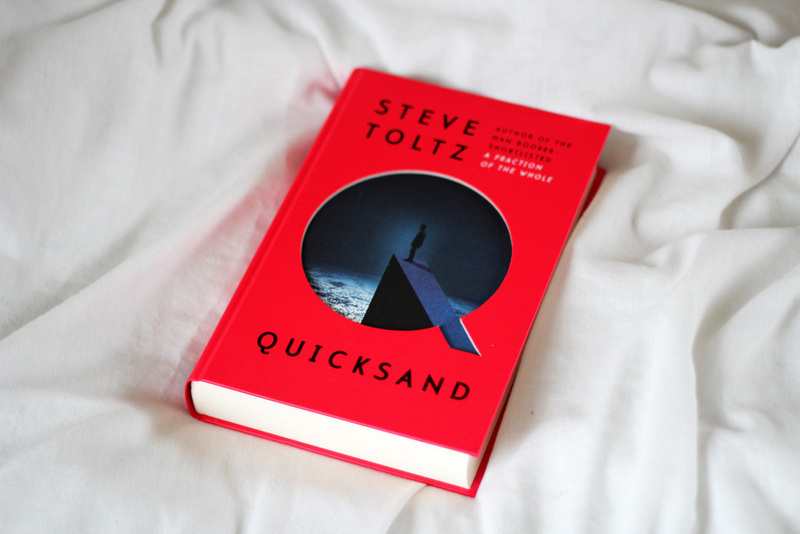 I read and reviewed Quicksand for a blog tour (link!) I was invited to be a part of so I won't talk about it too much here because I'll only be repeating myself. 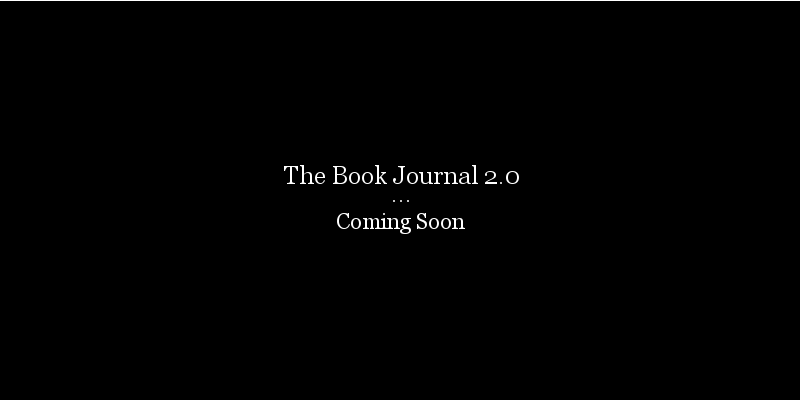 This was actually my very first blog tour and if I hadn't had to finish the book in order to be able to write a fair review, I might still have a couple of hundred pages left to read. I'm glad to have had the push, but I do certainly think it's one to read in small doses because otherwise it may be just a little too much. I have a copy of A Fraction of the Whole on my shelf that I'm planning on starting very soon because I know how loved it is and I'm very curious. In short, Quicksand is a look at hapless Aldo's misadventures in life through the eyes of his best friend Liam, a struggling writer who has begun to use Aldo as his muse for his next book. It's sad-funny and very heavy on wit, but I think it's one that may be for a fairly specific type of reader, and that's why I'm now particularly curious about how it differs (or of course in fact doesn't differ) from his first novel. This isn't released until June and it's frustrating because I want to shout from the rooftops about how wonderful it is and implore everyone to buy a copy and read it immediately, but I'll have to bottle it up and save it for nearer the time. But come June, shout from the rooftops I will. With his mother in the midst of a breakdown, eight year old Leon cares for his baby brother Jake, whom he absolutely adores. When they run out of food, nappies and money and his mother's friend finally sees what has been happening Leon and Jake are put into care. 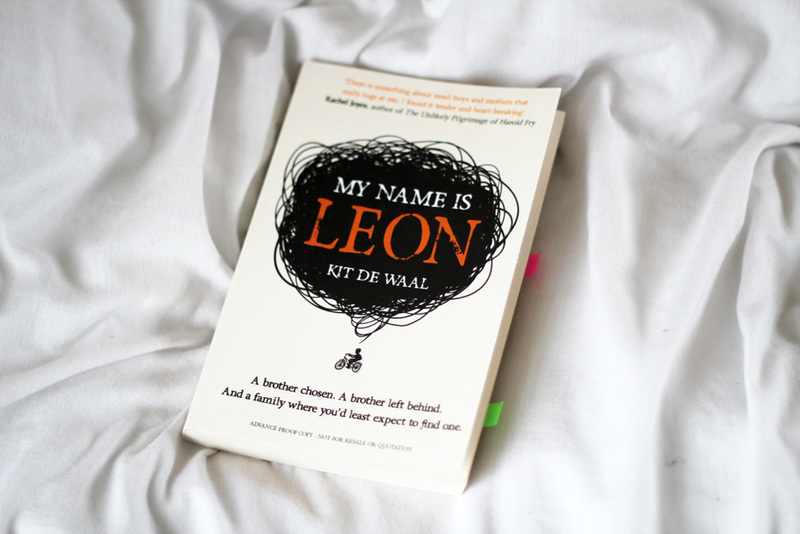 It's not long before there is a family wanting to adopt Jake but not Leon, because Jake is white and Leon is not. This is a story of love, unbearable loss, and how finding home can come when least expected. Also Maureen is my new hero, there's no other word for it. This brief and quiet, book is an absolute joy. Dr Morayo Da Silva is a cosmopolitan Nigerian woman living in San Francisco. At almost seventy five she is in good health and enjoying trips out in her vintage car and talking to anyone she can strike up a conversation with. She also organises her books according to which characters she believes should be talking to each other, which is genius. When she has a fall however her independence is lost and she must rely on friends for support. 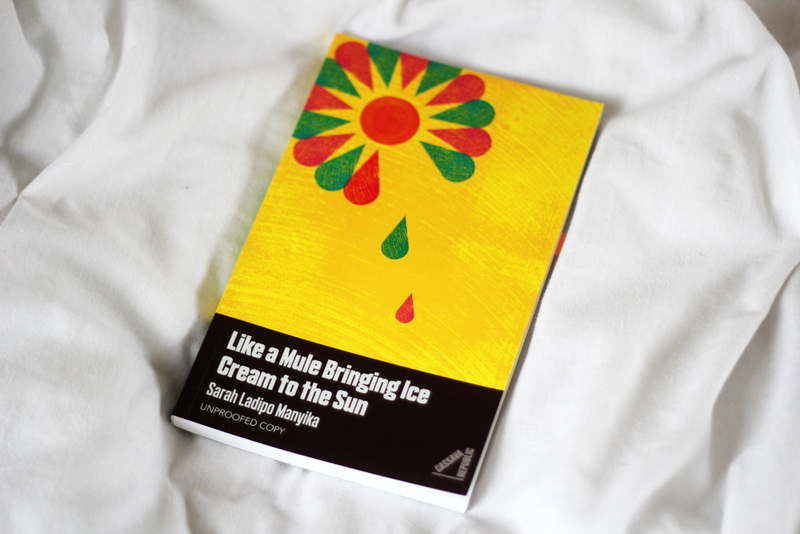 As she is recovering Morayo recounts her story, both past and present, touching on ageing, loss and the relationships we strike up with the people we encounter in daily life. Understated and quietly meandering, we learn a little about Dawud, a charming Palestinian shopkeeper, Sage, a feisty, homeless Grateful Dead devotee, and Antonio, the poet whom Morayo desired more than her ambassador husband. I was left wanting to know more. More about what made them who they are, more about where they want to go and if they're doing okay, thus really it was the perfect length. 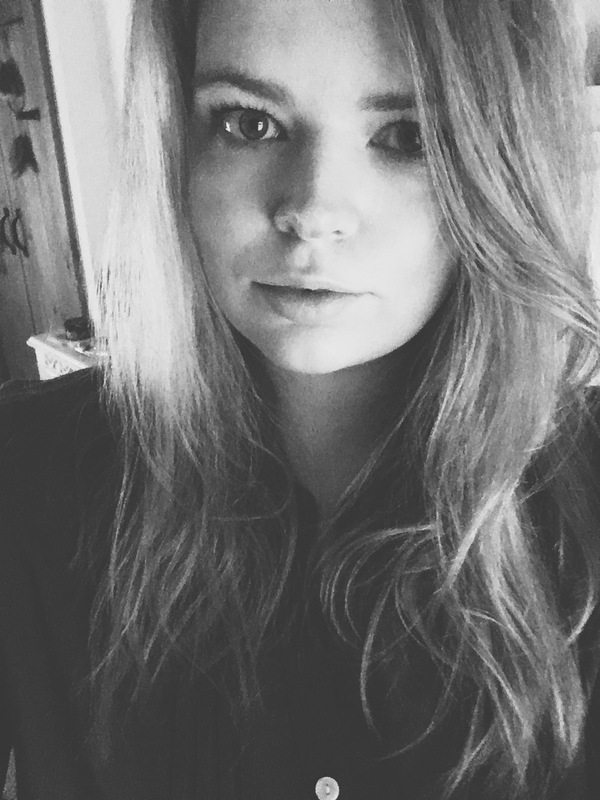 It allows my own mind to wander and imagine their futures, because like my own, it's unknown. And I wouldn't have it any other way. 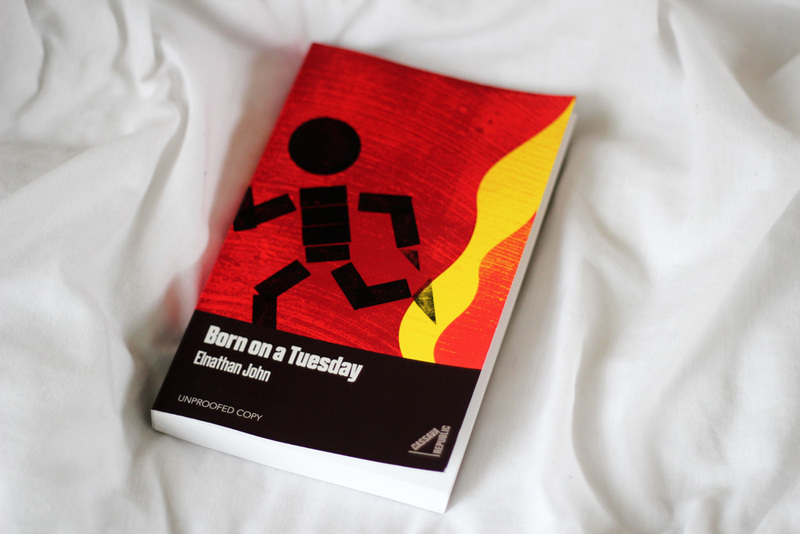 Born on a Tuesday is the story of a young boy who is growing up outside of a family unit in northwestern Nigeria, having to navigate a path of violence and deep tragedy from cultural, political and religious conflict. He makes his way to a mosque that provides him with food, shelter and guidance, where his good nature and intelligence is appreciated. When further bloodshed begins in the city around him, his loyalties are tested and he must consider what kind of Muslim, and what kind of man he wants to be. Exploring how people use religion to further their own particular radical agendas and seduce young men into lives of violence and extremism, this is a deeply affecting debut with a brave protagonist reminding us all that terrorism has no place in Islam, and to never lose all hope in humanity. Patti Smith's words, even when she isn't talking about anything more than sitting in a London hotel room watching back to back British crime dramas, just do something to me. They absorb into my blood stream and implore me to reach for a notebook and a camera, and capture something. Capture anything. A moment, a view, a person, a feeling. And hold on to it like I've never held on to anything before. 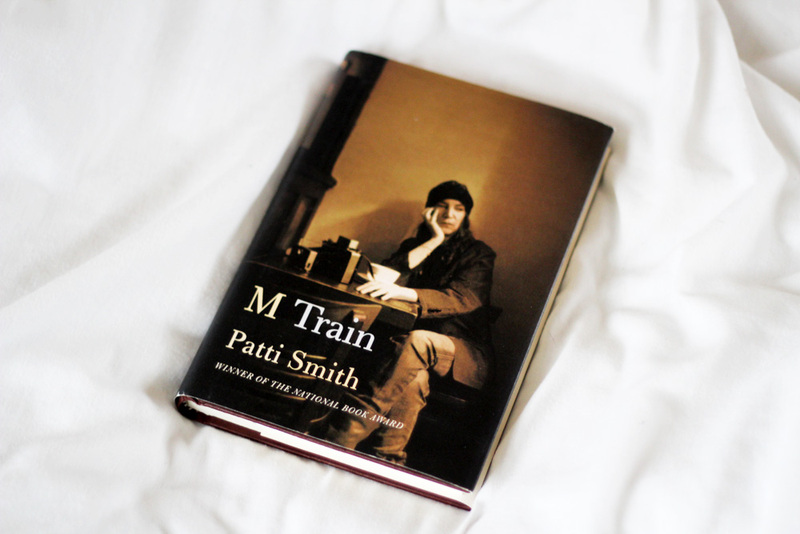 M Train is a little, intoxicating peek into Smith's fascinating mind and dynamic soul, revealing just enough to exude feelings of joy and intense sadness, but at no point does she bare all and appear egotistical. Smith now feels familiar to me and it was as though I were catching up with an old friend I haven't seen for many years, over coffee, of course. 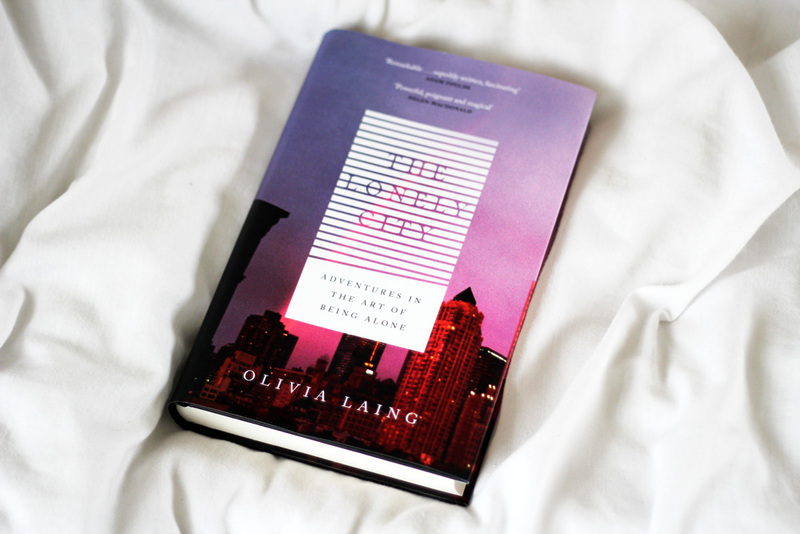 The Lonely City is a meditation on loneliness, looking especially at how it really feels to feel isolated in a big city that is bustling with every kind of person imaginable. It's about how we can use art as a way to express our feelings of loneliness, and to also remind ourselves that we aren't ever entirely alone in feeling the way we do. From the opening few pages I knew I loved this book. Laing has both a powerful and delicate touch with language, capturing feelings so intricately I could feel them as I was reading. I think there's true beauty in how hearing tales of loneliness can, in turn, make us feel that we aren't alone at all. Truly magical and one I will revisit again and again. 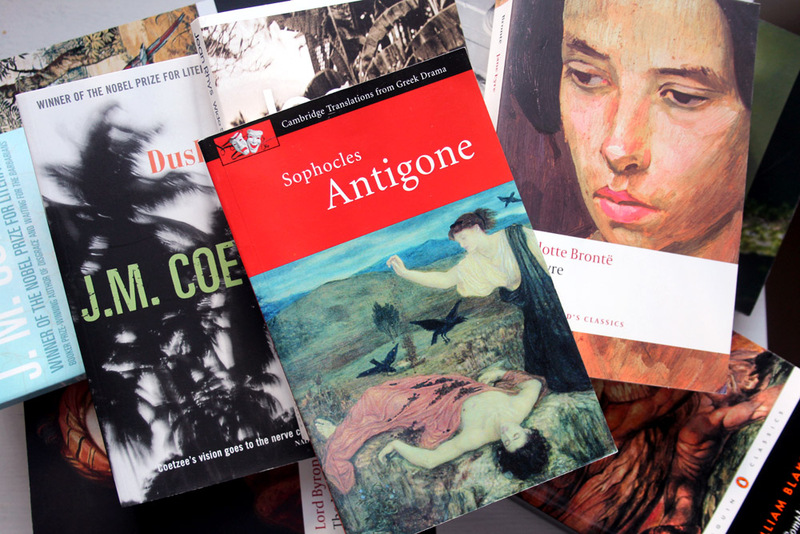 Share your favourite read in the comments section below - I'd love to know! I've read a lot this month, mostly non-fiction about Israel and Palestine, but also two wonderful books I'd like to recommend to everybody: "The World to Come" by Dara Horn and "The Seven Good Years: A Memoir" by Etgar Keret. The former is a Jewish family saga and a story of a stolen Chagall picture (the robbery really happened and inspired Dara Horn to write the novel). 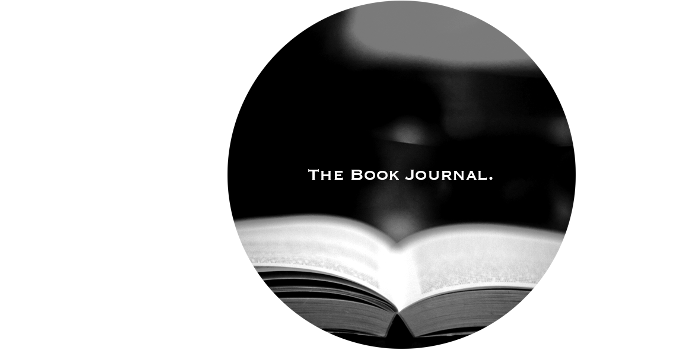 The latter is a collection of short stories about Keret's family and how it's changed over the first seven years in the life of Keret's son Lev. They're both truly compelling. 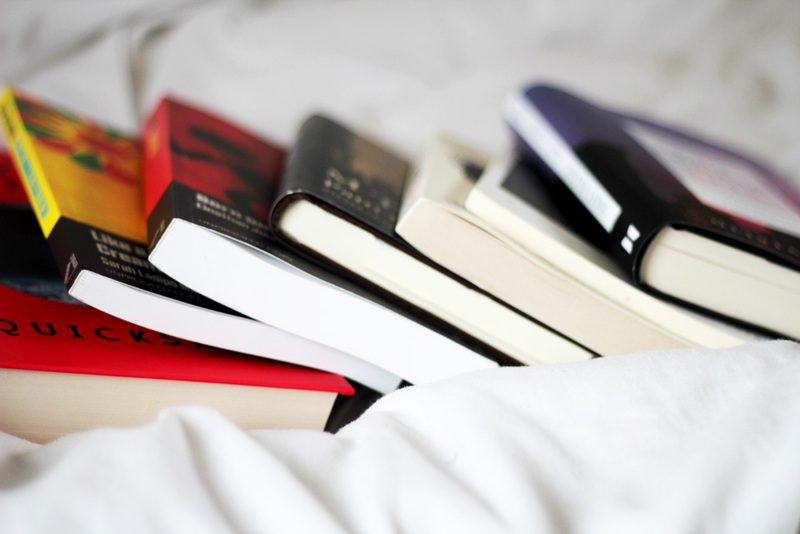 I didn't read anything in March. I have just been full of sadness and doubt, and I think that has completely hindered my reading. I'm hoping to make April the month I get back to the things that I love and feel a little better about things - I think M Train may be the book to bring me back around.